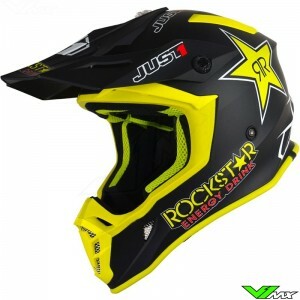 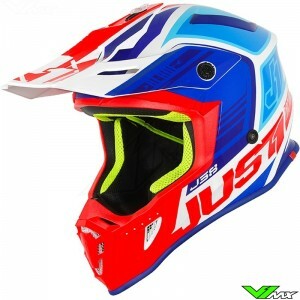 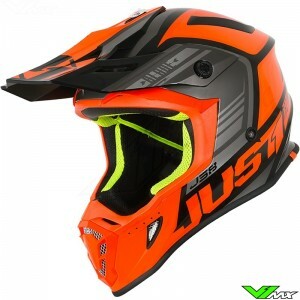 The Just1 J38 is the latest affordable motocross helmet from the well-known Italian brand. 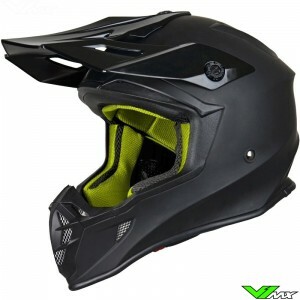 This helmet offers a good ventilation and performance for its price point. 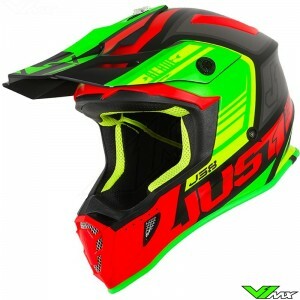 Check out the current range of J38 helmets below.